Hand these tissue box covers to friends with the sniffles and watch them smile! 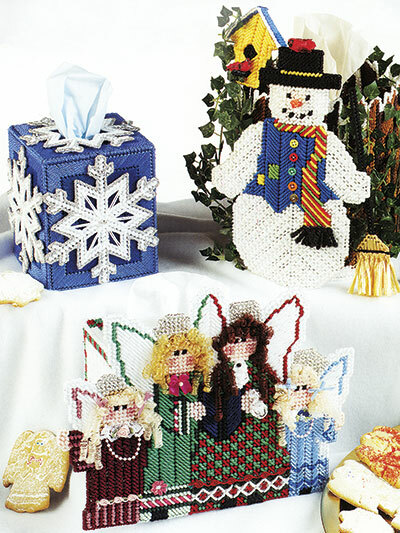 Stitch festive plastic canvas in the shape of an angel choir, snowman, juggling Santa and more on 7-count plastic canvas and worsted-weight yarn. Embellish with pretty trims and accessories of your choice. 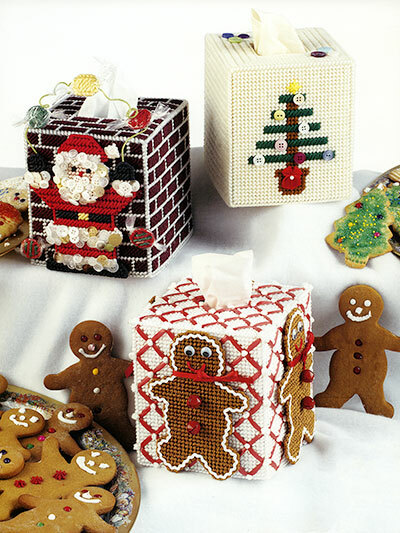 Each design snugly fits a boutique-style tissue box. 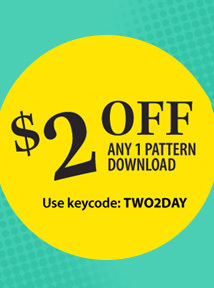 The patterns are cute but the instructions and pictures are incomplete. There is no picture of the back page. I have emailed twice with no solutions.